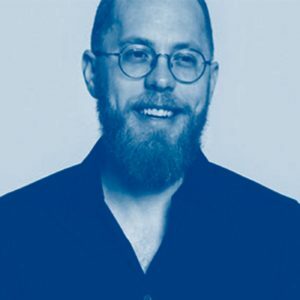 In this episode, Brian Ardinger talks with Douglas Ferguson, founder of Voltage Control, a company focused on design sprints and getting new products to market. Douglas tries to look at the product as a whole unit and is convinced that ideas are worthless. It’s more about focused execution. Douglas brings an operators viewpoint, as he moves into consulting and thinking about Innovation from a broader perspective. Brian and Douglas discuss some of the problems companies face, when building from within, including the desire to standardize. Companies try to jam everything together and avoid focusing on customers’ needs. For example, AT&T buys other company’s services and then takes them to market. With this strategy, AT&T will never be able to provide a superb service, because they are so far from the consumer. When companies try to innovate, often the problem is putting a lot of resource constraints on projects. Douglas uses a framework called Eco Cycles to view the innovation processes. Projects move from birth to maturity to creative destruction to rebirth. In between, there is a rigidity trap and poverty trap. Many big company projects get stuck in that poverty trap. Austin is starting to see organizations mature and more second and third-time entrepreneurs taking more swings at bat. However, startups doing big bold things and raising large amounts of capital are still getting sucked out to Silicon Valley.